Available only for purchase in Asia, the 1 Day Assault Pack from Mystery Ranch is a bit of rarity in the US. It is an 18 liter pack designed for light day uses. It features the classic MR tri-zip opening and an internal laptop sleeve. There are an additional two zippered mesh pockets on the face of the laptop sleeve, a loop for hanging a hydration bladder, and two zippered slots to pass hoses or wires through. 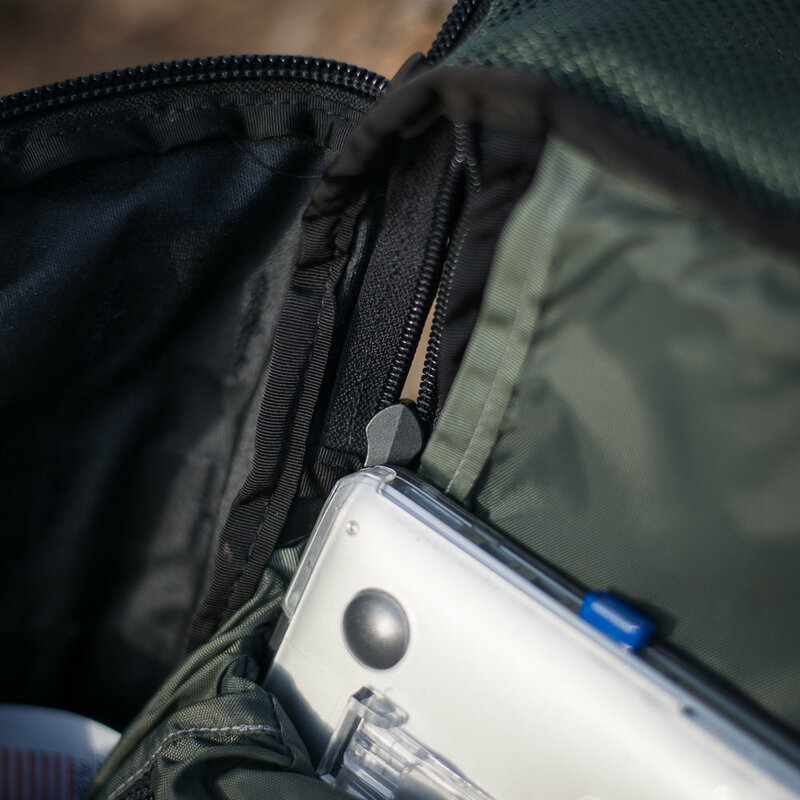 Atop the pack is a fairly deep clamshell pocket that has and a smaller internal zippered pocket with key fob. 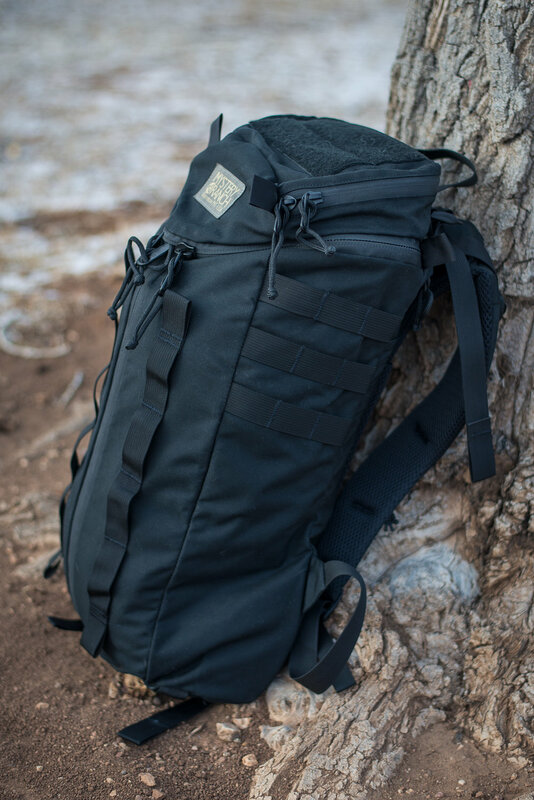 It's a fairly simple little pack, built for speed and remaining low profile in crowds. The Futura harness ensures a great level of comfort, of course. They are not inexpensive or easy to find, but if you have a chance to pick on up, it might be a great little EDC pack for you.